Now that I have touched on the primary user functions of Log Intelligence, I would like to cover administrator functions. Read on to learn more! The difference between the two is whether or not you are allowed to save/make changes. As explained in the previous section, the Log Intelligence role dictates with a user can do. All users that are granted access to Log Intelligence can query over all the data and run any saved queries. 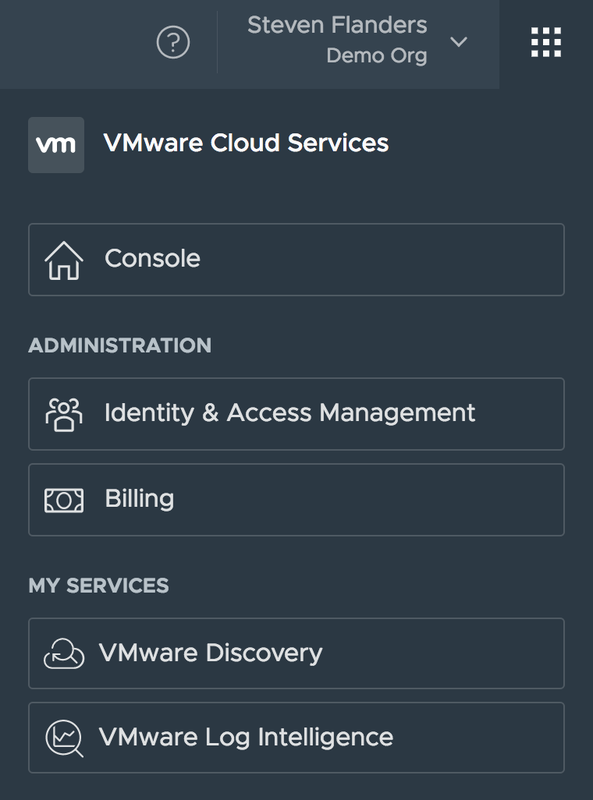 Only admin users are allowed to save/edit/delete queries/alerts/fields, enable/disable alerts, and make configuration changes such as email or webhooks. As you can see, Log Intelligence administration is trivial! What other administrative functions would you like to see?